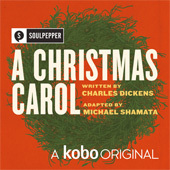 soulpepper.ca and youngcentre.ca are the official source for tickets to Soulpepper shows. Please do not purchase tickets to A Christmas Carol from other sources. Tickets from resellers may not be valid, and fraudulent tickets will not be honoured.